community below... Plus more benefits! This content is for donors only. 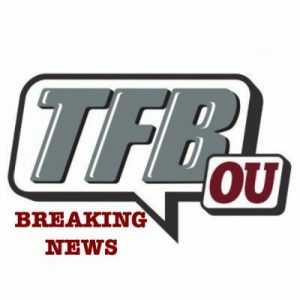 © 2019 The Football Brainiacs Donor - OU Edition. All Rights Reserved.